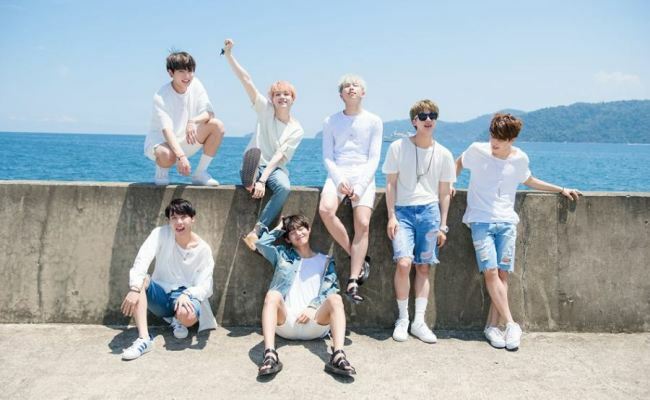 Seven-member K-pop boy band Bangtan Boys -- also known as BTS -- will hold its third global fan meeting in November, according to the group’s management agency Big Hit Entertainment on Thursday. Titled “BTS 3rd Muster (ARMY.ZIP+),” the two-day event will take place at Gocheok Sky Dome in Gocheok-dong, Seoul, on Nov. 12 at 5 p.m. and on Nov. 13 at 4 p.m. The group debuted in 2013 with the hit track “No More Dream” from its first single album “2 Cool 4 Skool,” and quickly grew in popularity, topping both local and global music charts. BTS was the first K-pop group to maintain the No. 1 spot on Billboard’s World Albums chart for multiple weeks. It also has a wide international fan base, having performed in five continents. The boy band performed at A-Nation, one of Japan’s largest summer music festivals, last Sunday. General admission tickets for the fan meeting can be reserved at ticket.interpark.com starting Sept. 5 at 8 p.m.